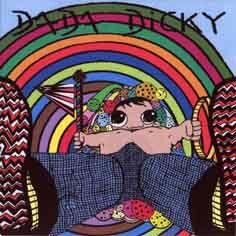 Dadadicky. Clod 15. Re-issued October 2004. CDR.